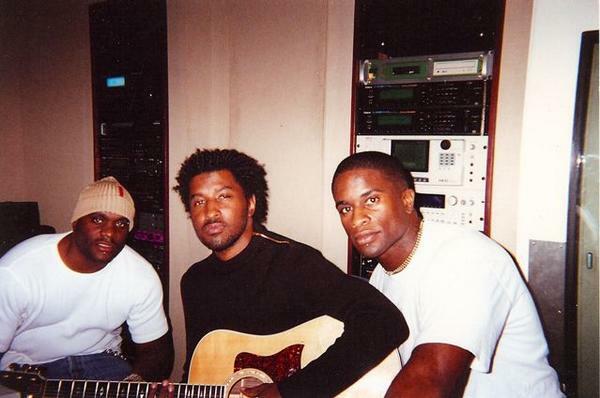 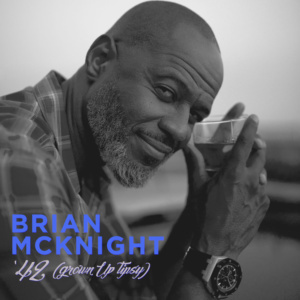 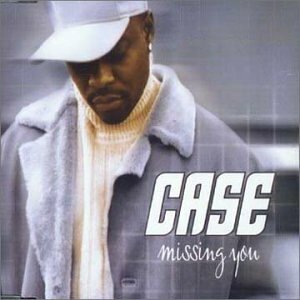 #1 single by Case from his 2001 “Open Letter”. 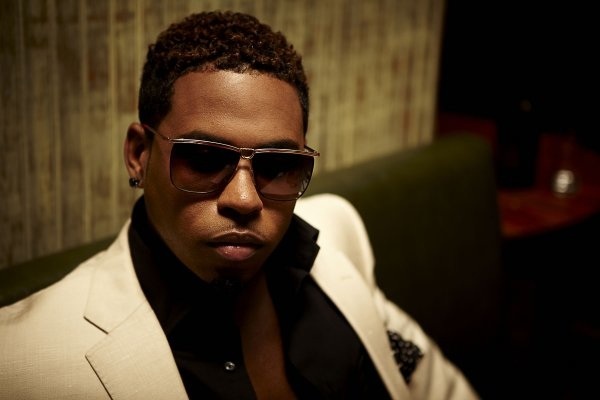 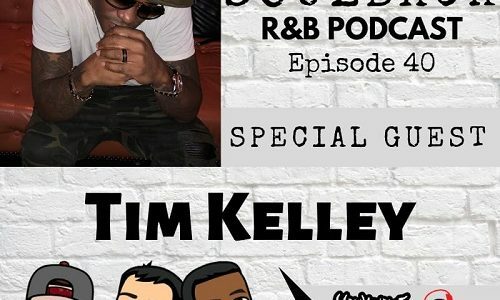 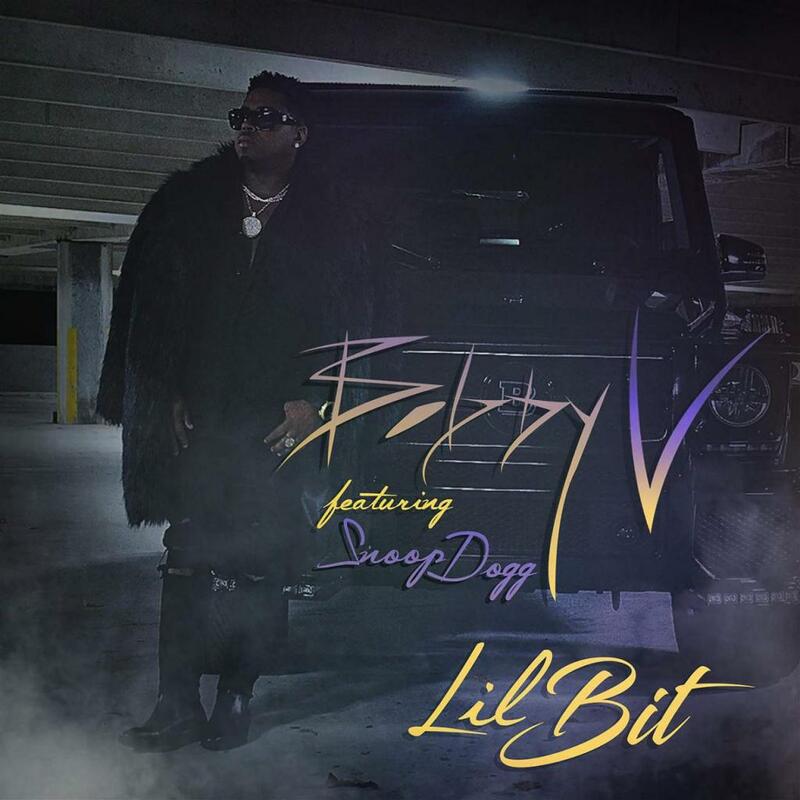 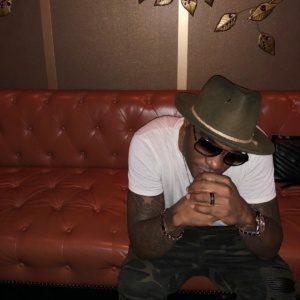 [audio:http://www.ykigs.com/2034.mp3] Here is a new song from Bobby V. I’m guessing this is a left-over from his latest album. 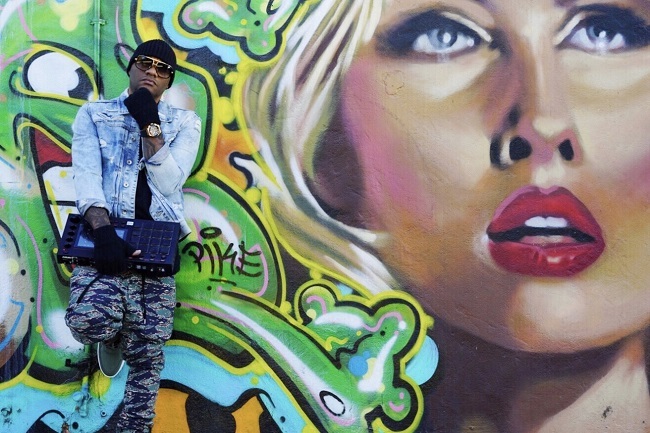 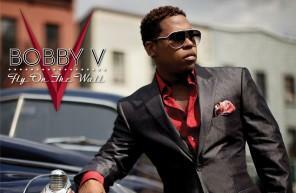 http://www.youtube.com/watch?v=ofAB-6Jvz6s Bobby V gives us another music video this week and this time it’s for one of my favorites off the album.